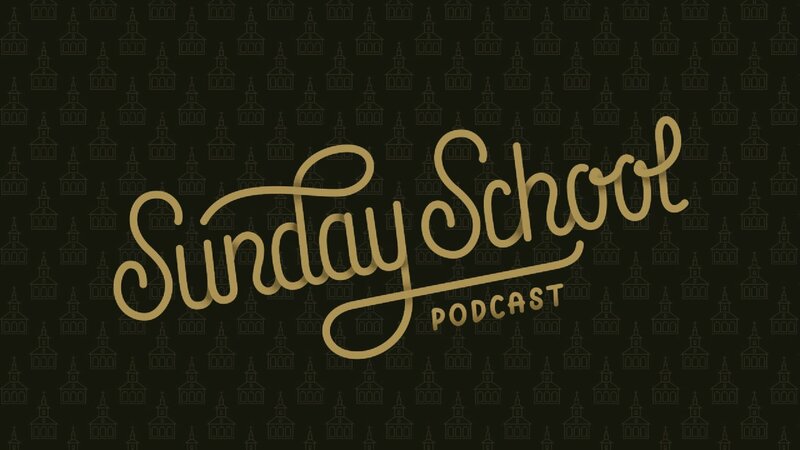 In this episode of The Sunday School Podcast, we finish up our Christology study with a look at a handful of heretics, then wrap things up with a great question on singleness in the Church.  Revelation 20:1–10. The text where we get the term Millennium. The battleground between views. And it took us until Part VII of Eschatology to get there, I know. In Part VI of our Eschatology study, Pastor Brian and Dan walked through the Olivet Discourse. This week, they follow up on a great listener question and give a short expansion on one of the key portions of that important teaching of Jesus. Found in all three synoptic gospels (Matthew 24–25; Mark 13; Luke 21), The Olivet Discourse is one of the most central teachings of Jesus with respect to the doctrine of last things. However, it is a teaching that has been widely misunderstood. Pastor Dan and Brian open the Bible and lay out a careful interpretation of this text that helps us see Jesus' eschatology—and where it departs from lots of popular ideas about the same.